Putting up a business is difficult, marketing your business is a whole other area. It’s one of the challenges that most entrepreneurs face today. Especially if you a startup business. There are lots of marketing option to consider. And the next thing you know, you’re losing in touch with your own business. The thing is, you don’t have to do it alone. Especially with today’s digital marketing, you can expect a startup business reach millions within possibly a short period of time. And you don’t have to do it on your own. THE PROCESS IS COMPLICATED TO THOSE WHO ARE UNFAMILIAR WITH IT. Putting up a business is one thing, marketing it is another. The process inside the digital marketing world can be complicated if you’re not familiar with it. If handling your digital marketing is part of your routine, chances are, you’ll be losing track of your time that should be allotted more to your business. And if that happens, a lot of setbacks might occur to your business. So, if digital marketing just isn’t your field, contact the right people for it. YOUR TIME SHOULD BE SPENT ON BUSINESS NOT WORRYING ON MARKETING. Why spend your time worrying too much on how can your product and/or service be marketed when you can let other people do it for you? Your business should be well-thought and well-maintained, and there are no other people who could do it better than the person who created it in the first place. Lending the marketing authority to the professionals will surely save you some time. THEY KNOW EXACTLY WHAT YOU NEED. Not only is it time efficient, but there’s a reason why they’re called professionals. You don’t have to do everything by yourself. It’s not as expensive as you think, especially with digital marketing. At this point, you can go beyond just putting up your own Facebook page and just let it be. You can reach as many people as you can given that you have the right people who are using the right tools. And we are the right people! 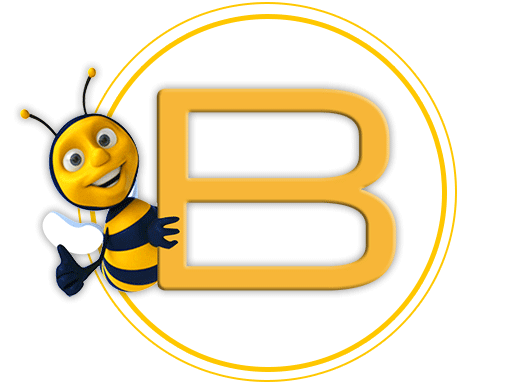 With MyBusyBee, expect top-notch service on various digital marketing fields such as our innovative SMS Marketing, Web Development, Social Media Management, and more! MyBusyBee guarantees that your business not just keeps up to date, but also is ahead of the line. Call the right people. Call us now! For more details just go to https://www.mybusybee.net/ or follow our Official Facebook Page at https://www.facebook.com/officialbusybee.textblast/ and contact (02) 929-2222 or (63) 917-837-2000 and be ahead now!